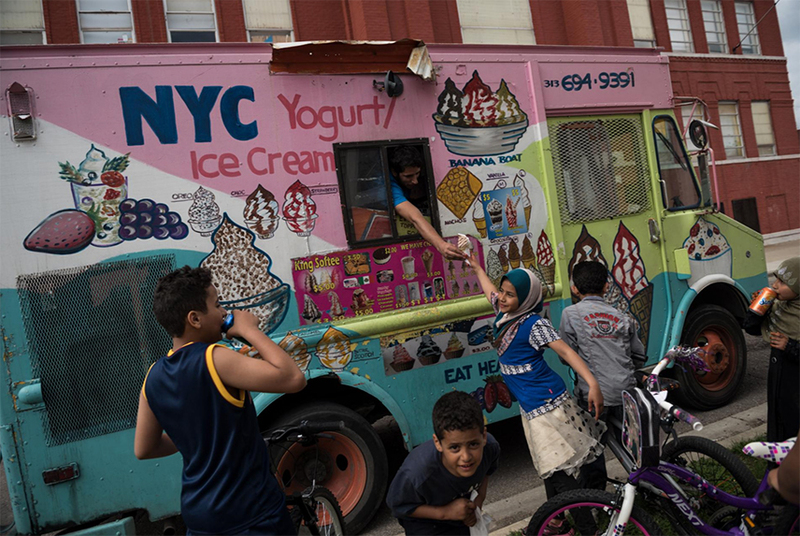 In Hamtramck, Michigan, children flock to an ice-cream truck to buy cool treats. In this neighborhood most of the children have parents who came from Yemen. The city (population 21,750), which is surrounded by Detroit, has a mostly Muslim population, and Muslims hold the majority on the city council.